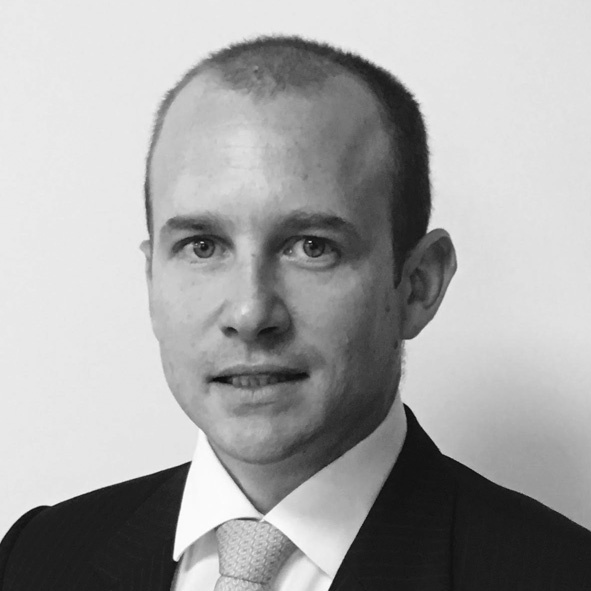 After working in the Australian market with one of the big four Australian banks, Craig made a decision to move to the offshore market and currently runs a team of expat advisers in Dubai, UAE. 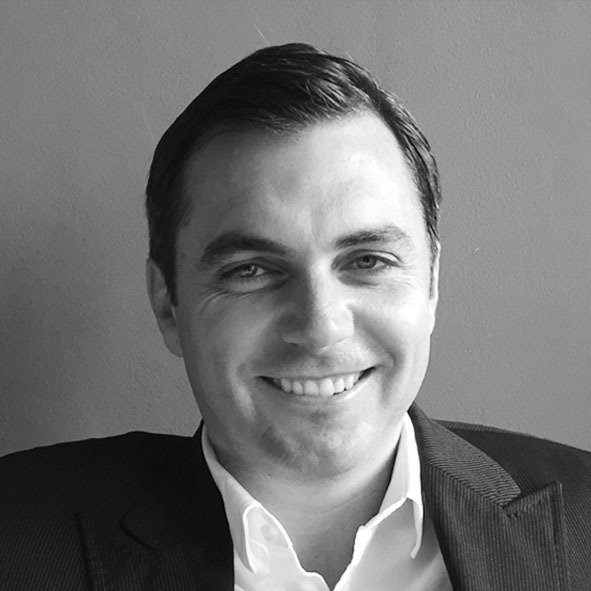 Since moving to the middle east in 2005, he has built up significant experience in dealing with issues that Australian expats face as non-residents; a key advantage in providing guidance in this market. Darren is a Director of AES and heads Administration, Operations and Compliance. 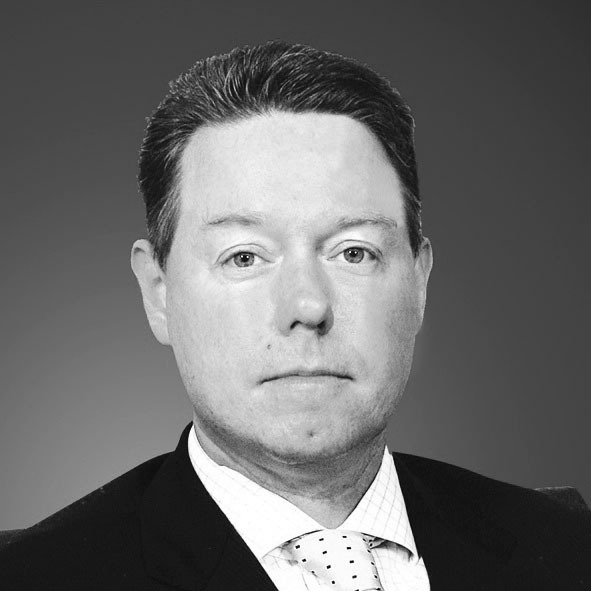 With 20 years experience in Financial Services, including positions at Adelaide Bank (Leveraged Equities) Sydney, Coutts Private Bank London (International Private Banking) and now over 10 years with AES, he is a core member of our team. Darren is a very keen golfer and father of two boys aspiring to follow in Adam Scott and Jason Day’s footsteps!